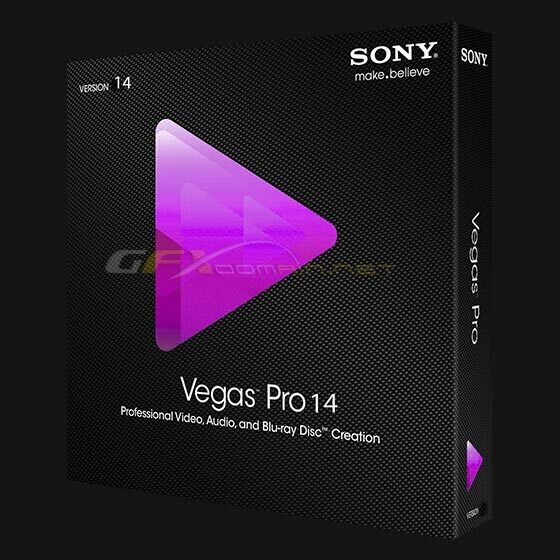 MAGIX today released VEGAS Pro 14, the first new version since MAGIX officially acquired VEGAS Pro and the majority of products previously offered by Sony Creative Software three months ago. In conjunction with this release, Videomaker is giving away MAGIX VEGAS Pro 14 to one lucky reader. The new version of VEGAS Pro aims to satisfy professional video editors with new codec support for HEVC/H.265 as well as native 10-bit ProRes support. VEGAS Pro 14 is now also capable of editing high frame rate (HFR) footage and adds support for modern RED cameras and AJA and Blackmagic Design hardware.